There are so many spectacular sites on this globe, so many wonders to be delighted in and a host of activities that should be partaken in, but sometimes it’s not that easy to fit everything in all at once. With a holiday to one particular place, you can only limited your activity and site seeing to what that country has to offer, although there may be additional pursuits and delightful destinations you want to enjoy that can only be experienced in a different country. 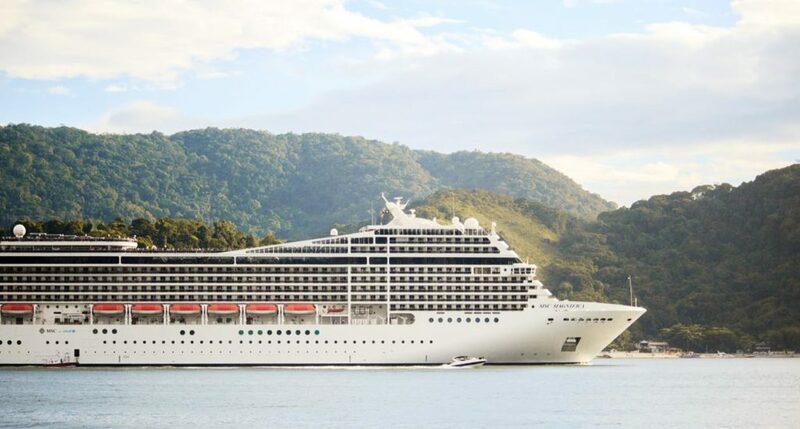 With a World Cruise you can take in many marvels all at once. Don’t restrict your recreation, go on a cruise around the world and take in all the treasures you desire. Here are some of the places you could have the pleasure of capturing on your trip. You can seize every moment in this classic capital on your seafaring experience. Vibrant visuals that will leave you gazing in awe: Sydney is a place that can certainly send you into a trance over its tremendous diversity and distinctive designs. Take in the grand up build of this city through a 360 degree view from the top of Sky Tower, or tread the grounds of one of the most treasured creations in this location: Harbour Bridge. From notorious botanical gardens, to bustling shops, you can grasp the reason why this city has become such a savoured sojourn. Cosmopolitan genius, you don’t want to miss out on this one. Consisting of skyscrapers that have stunned millions, architecture that has altered and revolutionised the way buildings are designed. Its crisp and class developments mark the mind of all that view it. From synagogues to skyscrapers, it’s all accessible in Shanghai. Feast your eyes and your appetite on the colourful cuisines that china parades; food that has won the hearts of many all over the world, experience these dishes first hand and get authentic appreciation for these culinary classics. Meet the metropolis where palm trees and high-rises meet. On your explorations this is a lovely location to stop off. See the colourful culture of this city come alive through, colonial buildings, galleries and spectacular shops. To take a break from the lively city and enjoy a casual stroll, head to Talangama Wetlands where you can take in a breath-taking and beautiful view of nature and birds and hear them sing their finest tunes while you stroll. Become armed with attraction for this place that is known for its notable collection of ancient weapons. This nation on the Arabian Peninsula encompasses both mountains and dessert and offers a very pleasant stop off on your world cruise. For all you people who take pleasure in pescetarianism, you’ll probably enjoy a stroll along the busy fish market that offers an array of delicacies for you to indulge in. It may often be a location that is overshadowed by its famous neighbouring country Dubai, but its rich heritage is one that should be appreciated and enjoyed as you cruise the seas.